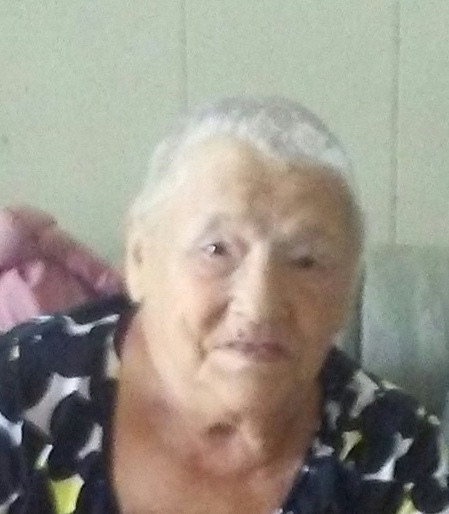 Sarah Jane Lawson, 80, of Parrottsville, passed away at her home Saturday, March 30, 2019 surrounded by her family. She was preceded in death by her parents, Mack and Nannie Bell Lawson; brothers, Robert, Roy, H.B., and Douglas Lawson. She was a member of Lee Valley Baptist Church. She is survived by her children, Sterlin (Angel) Smith; Michael (Linda) Smith; Nana Wyatt and Skyler Lowe; two grandchildren; sisters, Vada (Bill) Knight; and Hazel (Tyler) Yount; brothers, Ronald Lawson, Norman Lawson, Lester Lawson, Frank Lawson and Elmer Lawson; several nieces and nephews. The family will receive friends from 5:00 – 7:00 Tuesday, April 2, 2019 in the East Chapel of Allen Funeral Home prior to the funeral service at 7:00 with Donnie McNabb officiating. Graveside services are planned for 2:00 Wednesday, April 3, 2019 in Lee Valley Cemetery in Hawkins County.